3. Birthplace: Ptolemais Hermiou in Thebaid (a region in ancient Egypt). 4. Nationality: Roman (Egypt was under the Roman Empire). 5. Fields: Astronomy, geography, astrology and mathematics. 6. Famous Books: The Almagest (astronomy), The Geographia (geograhy) and The Apotelesmatika or Tetrabiblios (astrology). 7. Notable Contributions: A detailed geocentric model of the solar system, extensive description of the geographical condition in those times, works on harmonics and optics. 8. Named after him: Ptolemy’s theorem in geometry, Ptolemy star cluster, Ptolemaeus craters on Moon and Mars. 10. Place of Death: Alexandria, Egypt. 1. Astronomy: Ptolemy’s Almagest is one of the most important works in ancient astronomy. A geocentric model of the universe is described. This book covers the motion of Sun, Moon and the planets around the Earth. (Read about the latest theories on the evolution of the solar system – here.) It also contains a catalogue of stars with their brightness on a logarithmic scale. It has been divided into 13 sections called books. 2. Geography: Ptolemy described the world geography in those times in his book named The Geographia. 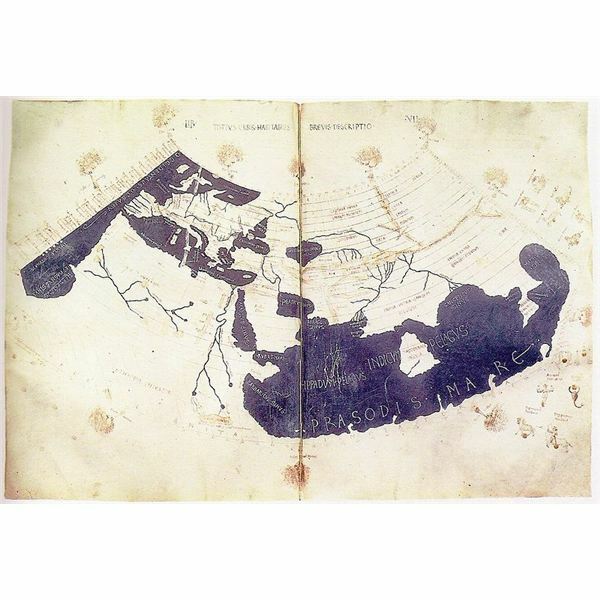 The maps given by Ptolemy spanned 180 degrees of longitude from Canary Islands to China, and 80 degrees of latitude from the Arctic to the East Indies. 3. Astrology: Ptolemy’s treatise on horoscopic astrology is known as Apotelesmatika or Tetrabiblos. The book was highly influential because of its practical treatment of astrology. Ptolemy discarded practices that did not have a logical basis and also believed that astrology was not a completely reliable science. There were four books in this treatise. 1. Christopher Columbus and Magellan had used Ptolemy’s version of the world map on their voyages although it was very inaccurate. 2. 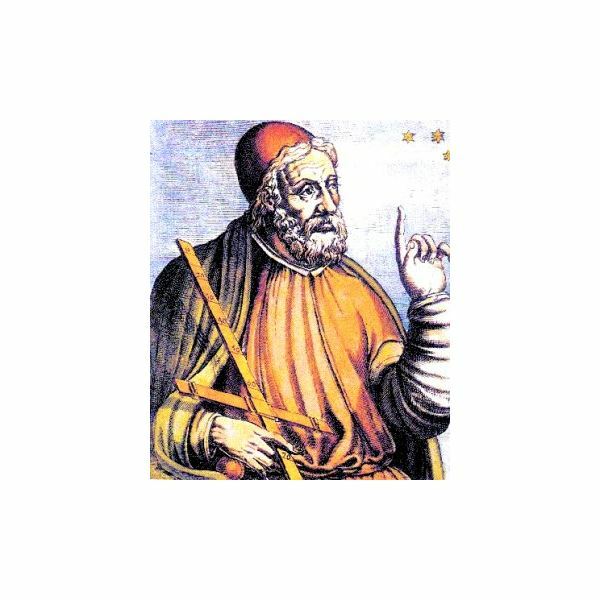 The name Claudius Ptolemaeus is composed of the Greek name Ptolamaeus and the Roman name Claudius. However, he is believed to have been born in Egypt. 3. Ptolemy’s description of the universe was accepted by the astronomical community for more than thousand years until the Copernican system gained acceptance. 4. In later Arabic literature, Ptolemy is referred to as "the Upper Egyptian".